Another year of film is about to pass, so I did something a bit different to mark the occasion. You’ve probably seen a few tributes like the one shown above, but hopefully you’ll find that this one is a bit more thematic than others. Each song choice, scene, and even some edits plays into a larger theme of what 2018 meant to me as a filmgoer. Also, I purposefully chose 162 films to highlight, which obviously includes movies I haven’t even seen yet, as well as films I didn’t even particularly like. But I know many of you watching did, and I want to celebrate the universal appeal of cinema for everyone. Not just me. 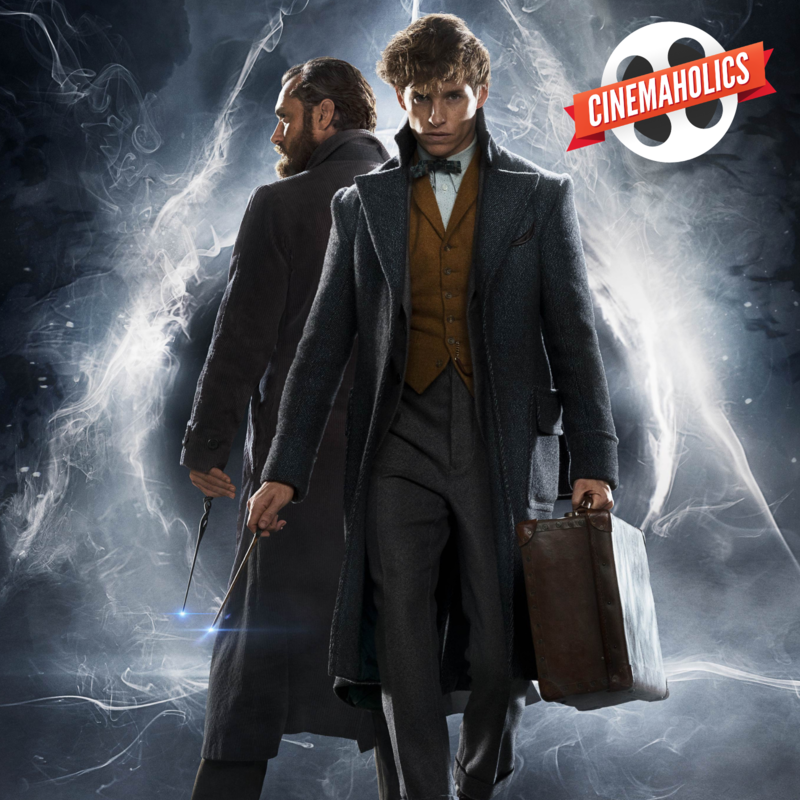 Special guest Tyler Carlin of the Bacon and Eggs podcast joins Cinemaholics this week to help us review Fantastic Beasts: The Crimes of Grindelwald, the latest “Wizarding World” film based on the Harry Potter series by J.K. Rowling. Will Ashton is also on the show this week as we discuss The Ballad of Buster Scruggs, Instant Family, Can You Ever Forgive Me, Burning, and more. 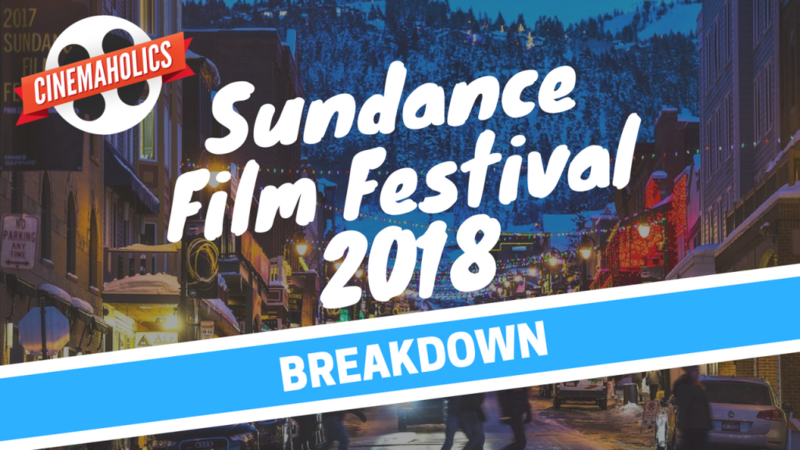 It’s the 50th episode of Cinemaholics, and to celebrate, we invited special guest Alex Billington of FirstShowing.net to talk about all things Sundance. The iconic festival has been home to countless great movies over the years, but it’s almost impossible to see all of them. Fortunately, we manage to talk about a good number of good flicks, including The Tale, Assassination Nation, Won’t You Be My Neighbor, Tully, Bodied, and plenty more. Question for you: We have a lot of movies to pick from for this coming week to be our featured review. Let us know what you would rather hear a review for: Peter Rabbit, The 15:17 to Paris, Fifty Shades Freed, or The Cloverfield Paradox?